This guide is for the PC expansion pack. 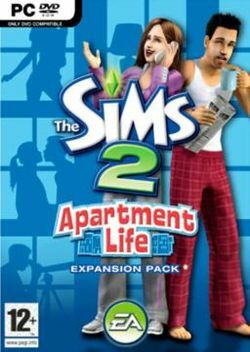 For the similary title Nintendo DS game, see The Sims 2: Apartment Pets. This page was last edited on 16 August 2016, at 17:52.